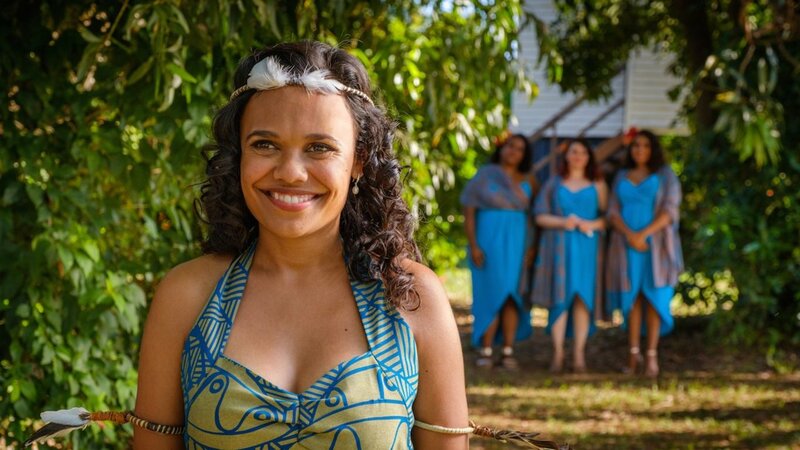 Engaged and in love, Lauren and Ned have just ten days to find Lauren's mother who has gone missing somewhere in the Northern Territory, reunite her parents and pull off their dream Top End Wedding. 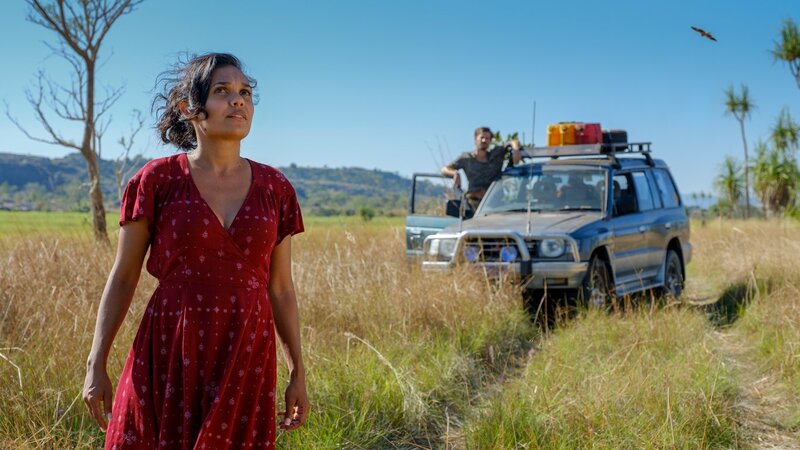 As the couple travel through the wild beauty of Australia’s Northern Territory landscapes they meet unforgettable characters, find fulfilment and Lauren learns why her mother had to leave to find home. Offer opens at 11.00am AEST on 26 April, 2019. Limit one redemption per eligible member. Limited to the first 100. Offer ends 28 April, 2019 or while stocks last. 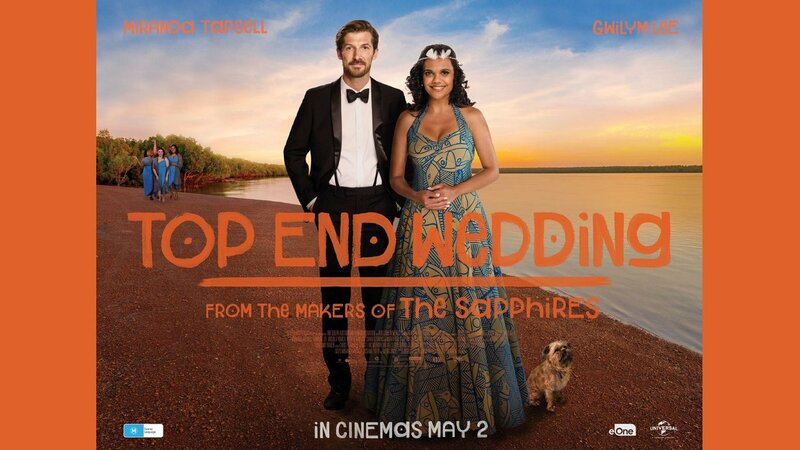 The double pass will admit up to 2 adults to watch TOP END WEDDING at any participating cinema. Ticket terms and conditions apply. Tickets not redeemable for cash and not transferable. Individual double passes valued at $40. Total prize pool valued at $4,000. NSW Permit No. LTPM/19/04146. ACT Permit No.TP18/02152.